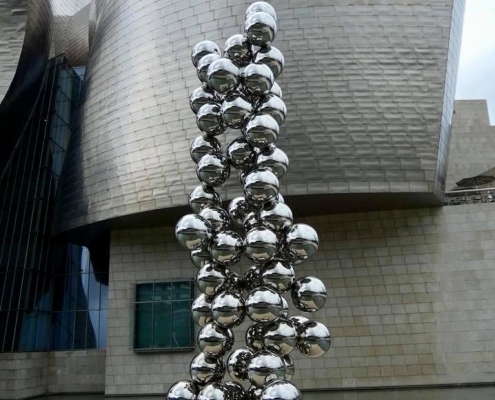 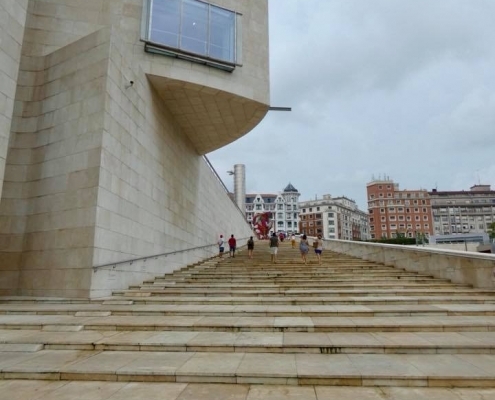 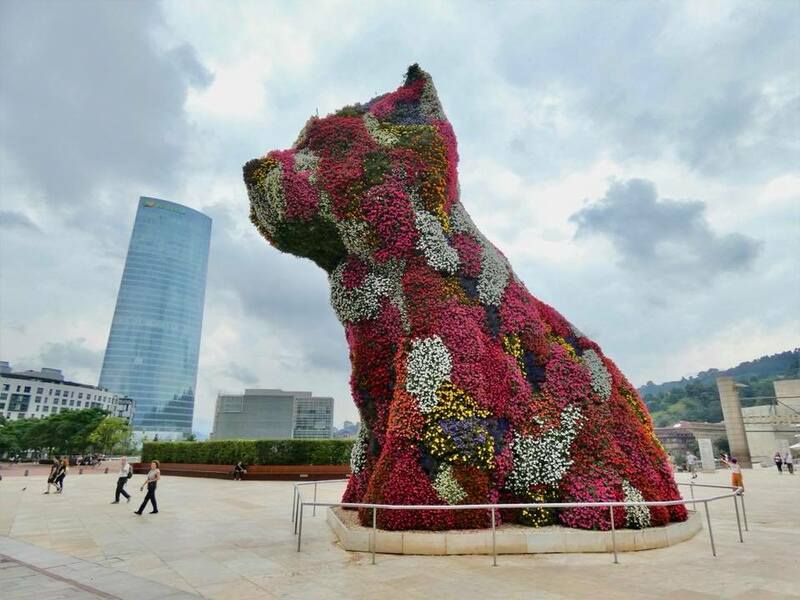 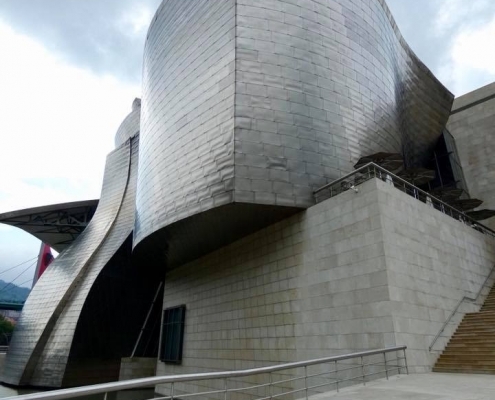 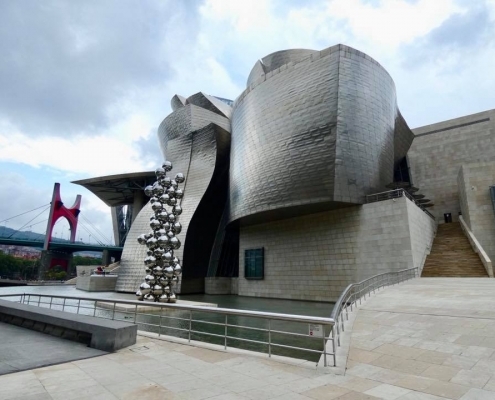 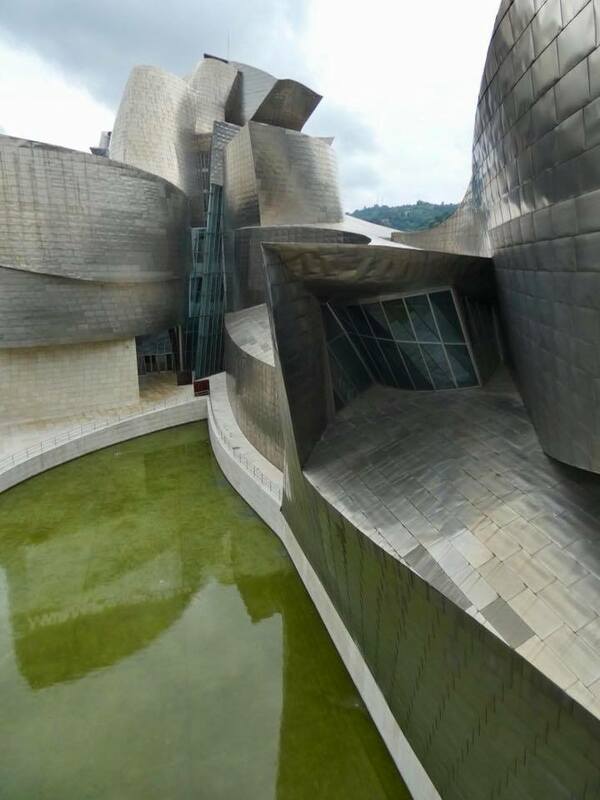 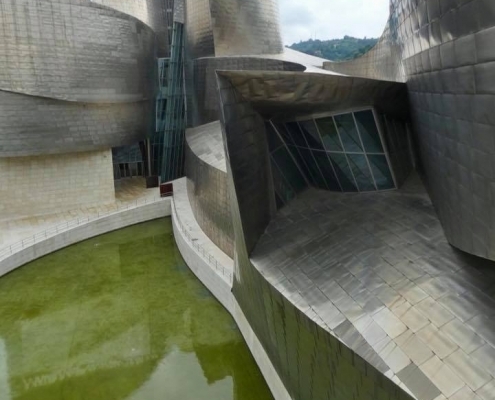 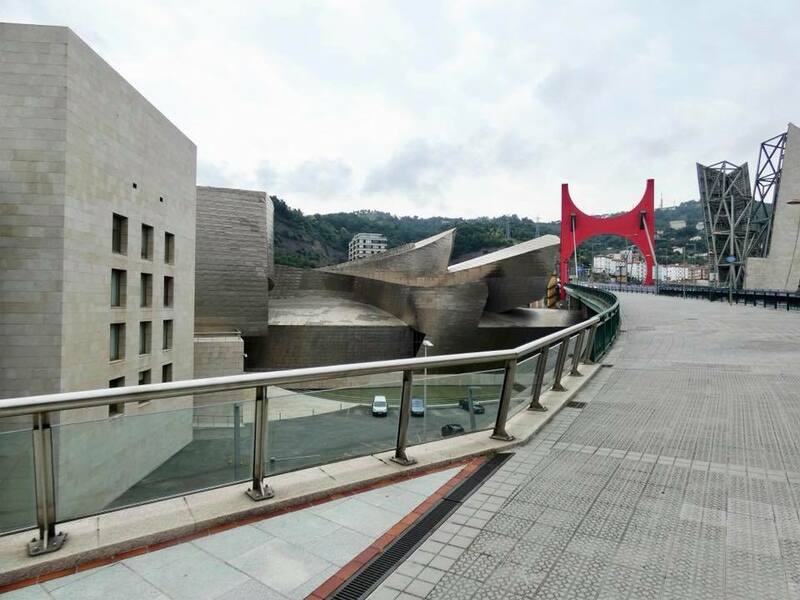 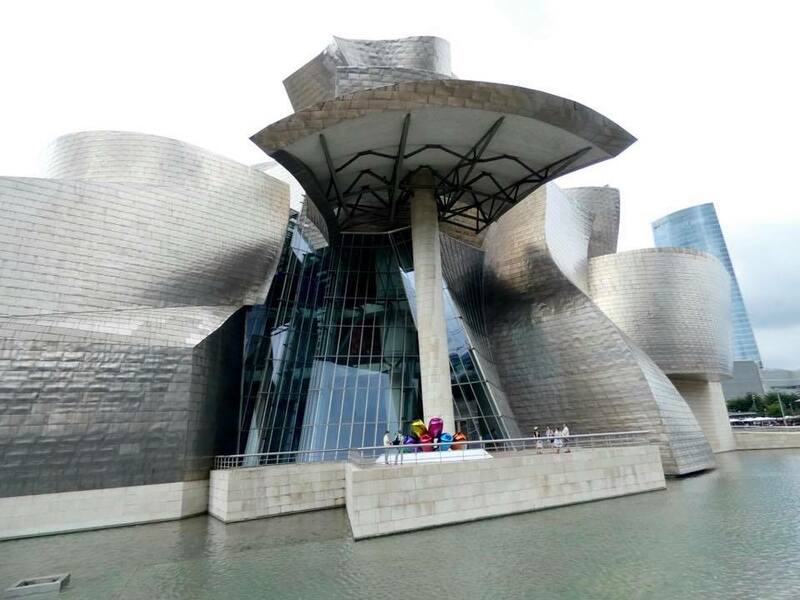 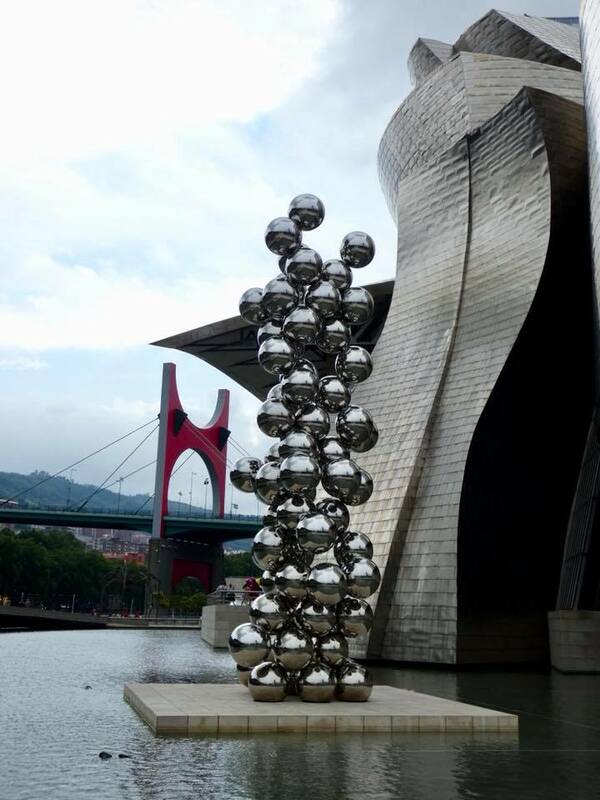 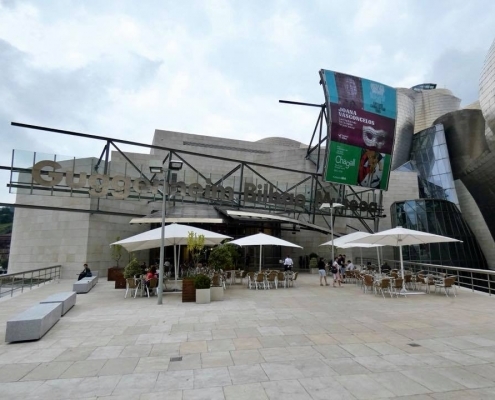 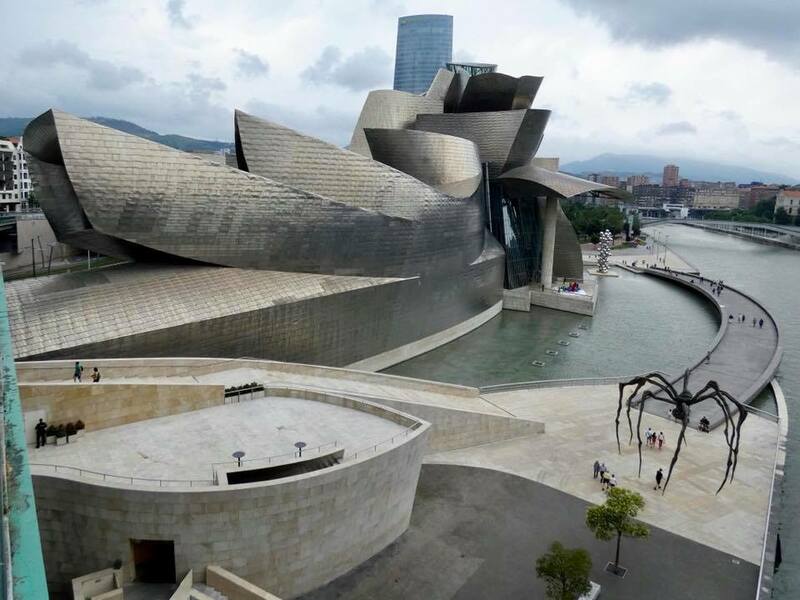 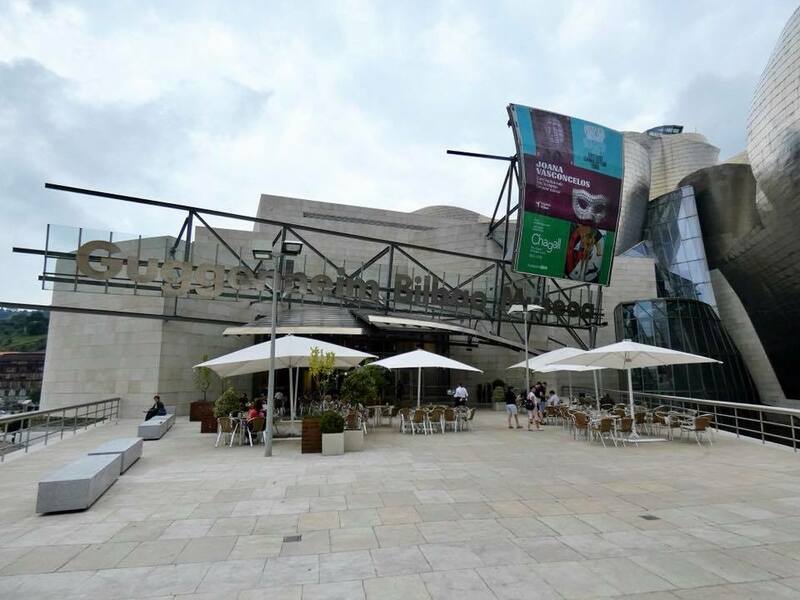 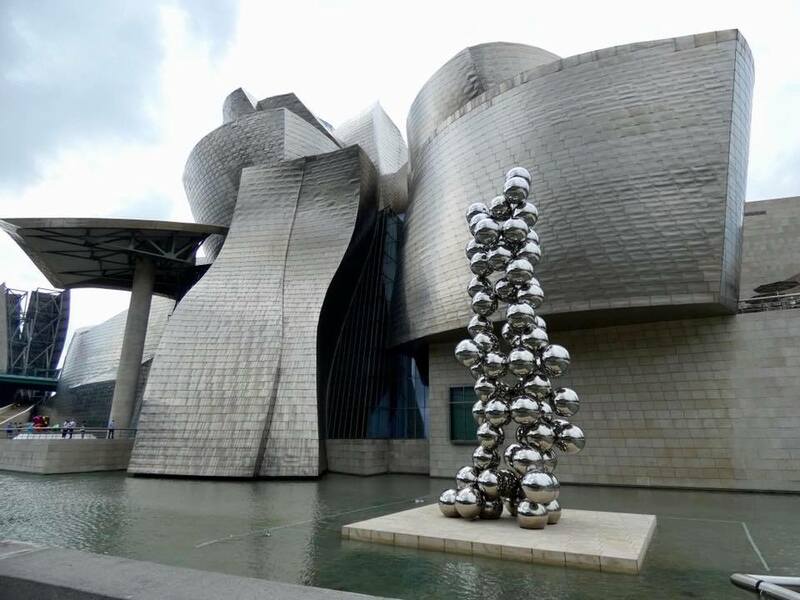 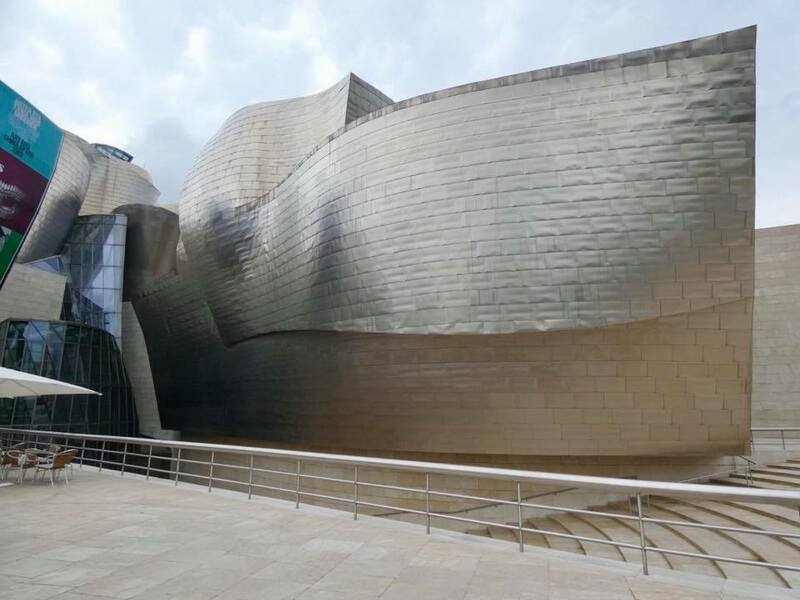 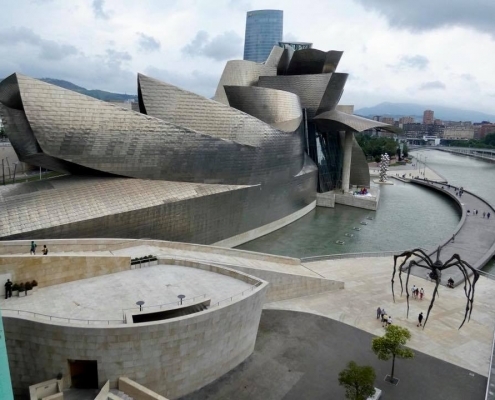 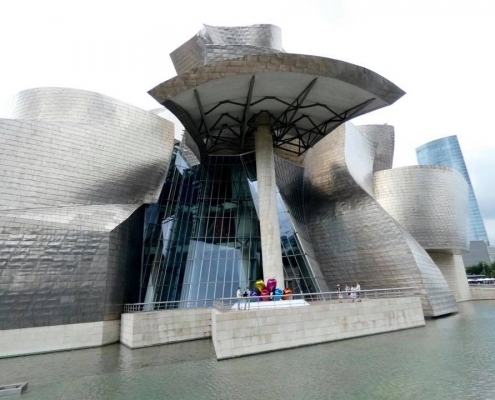 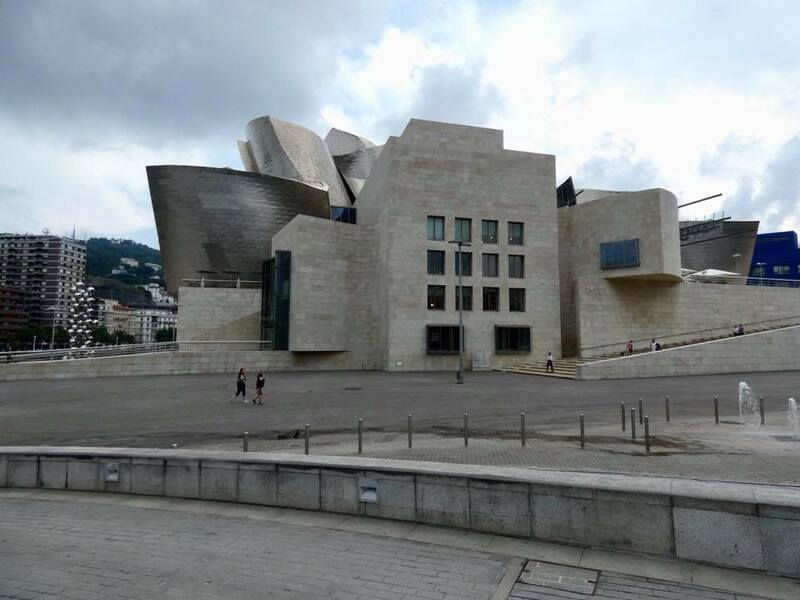 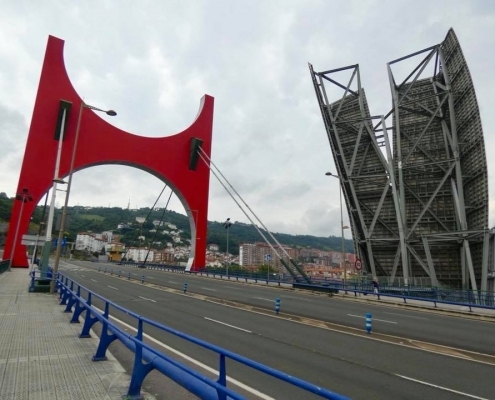 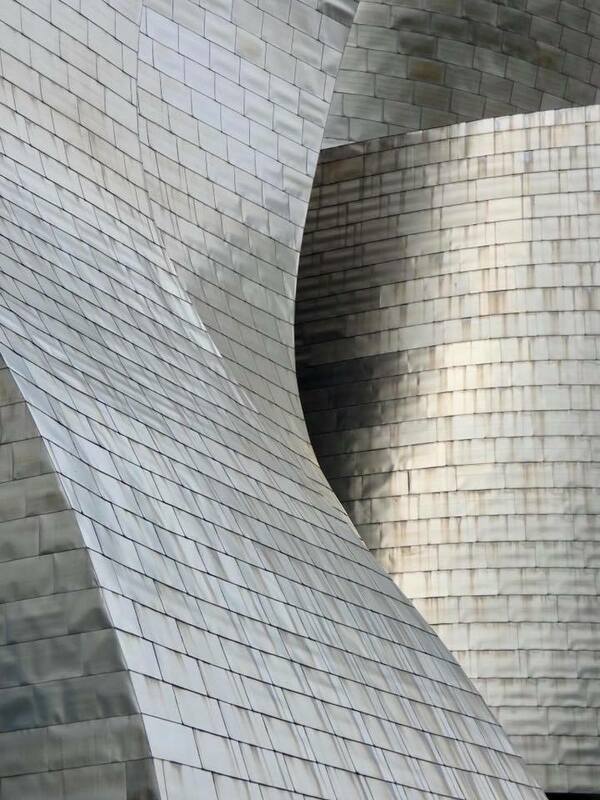 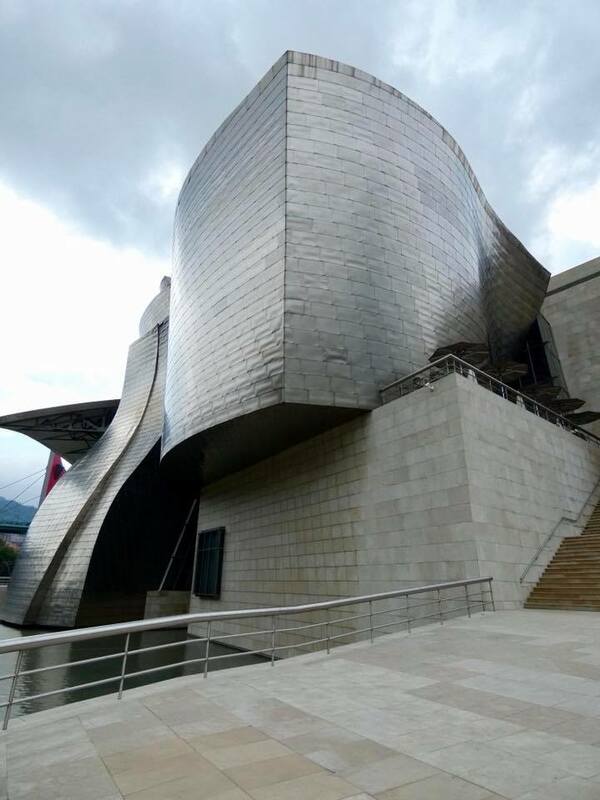 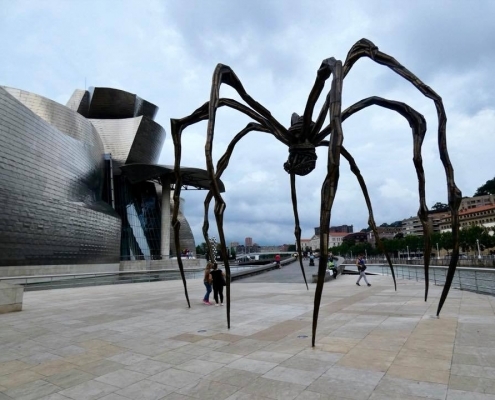 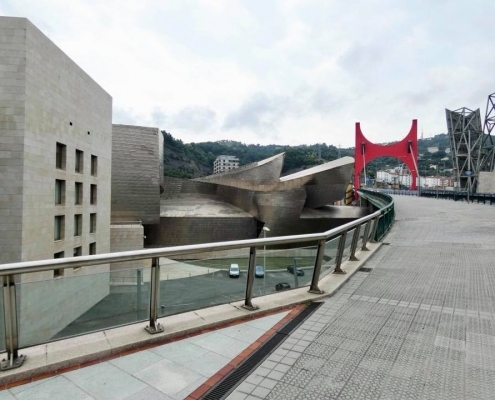 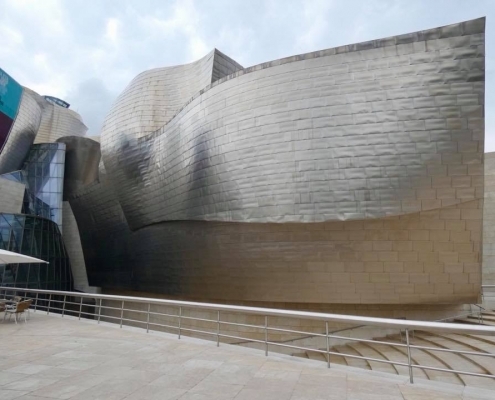 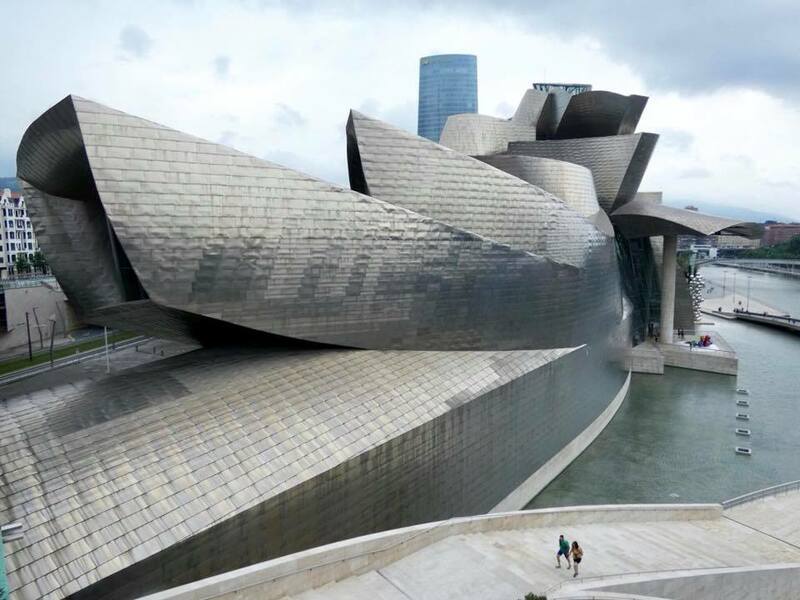 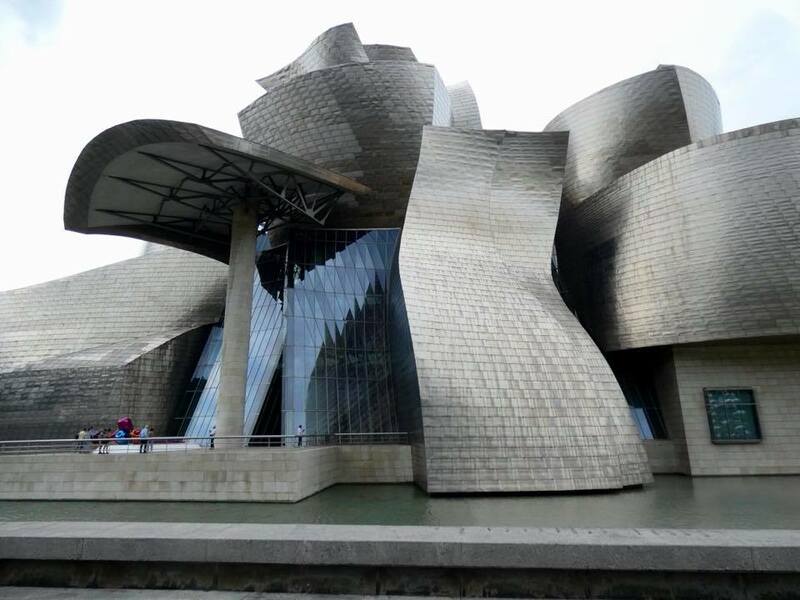 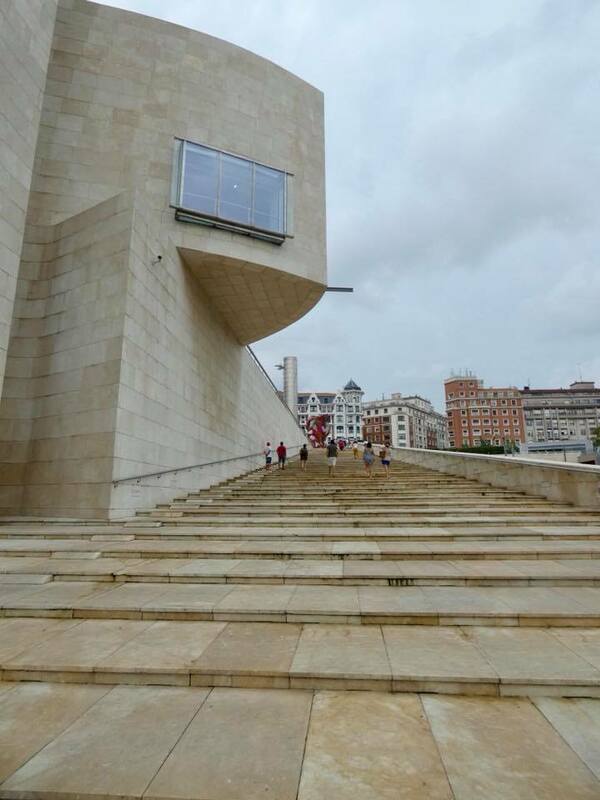 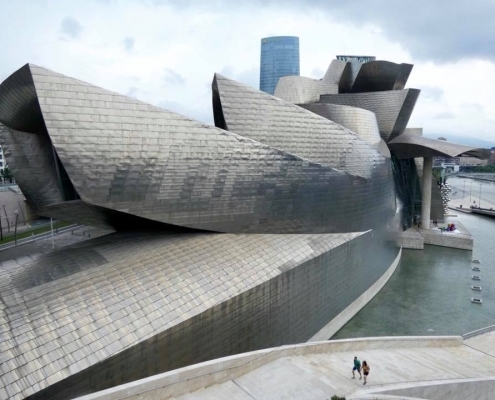 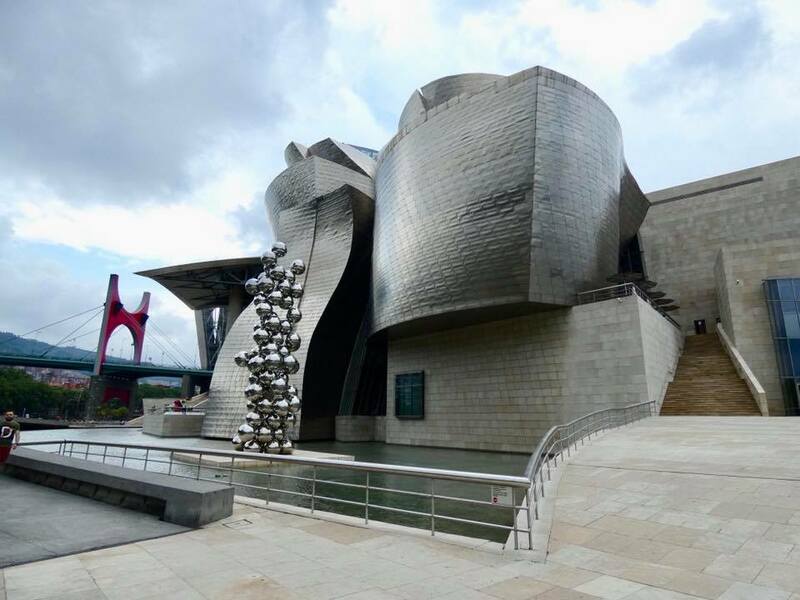 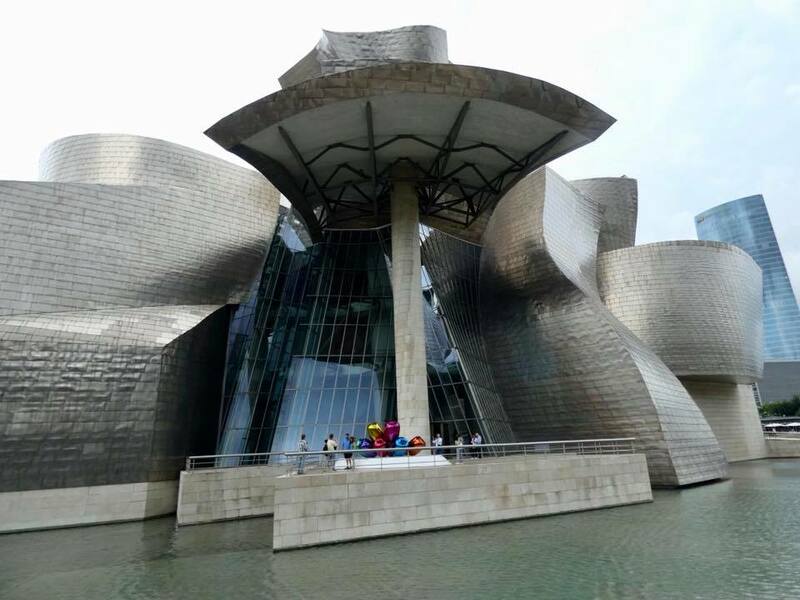 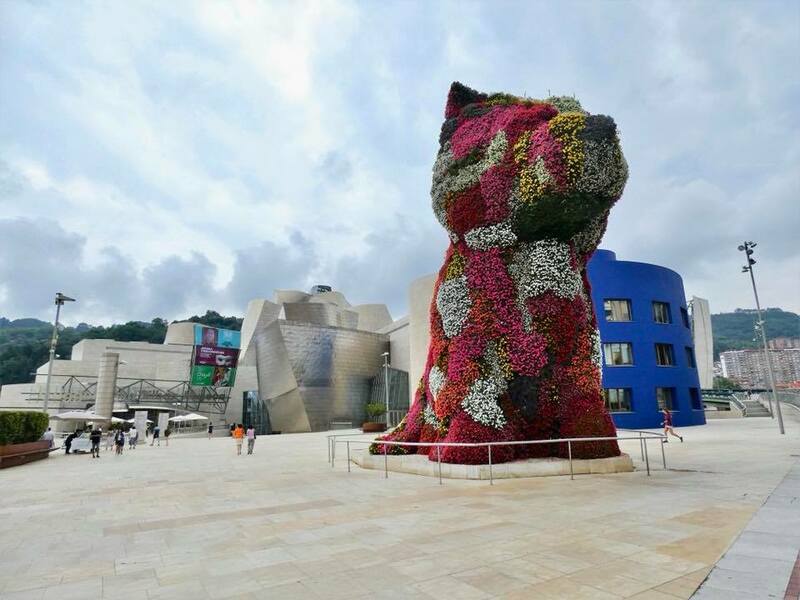 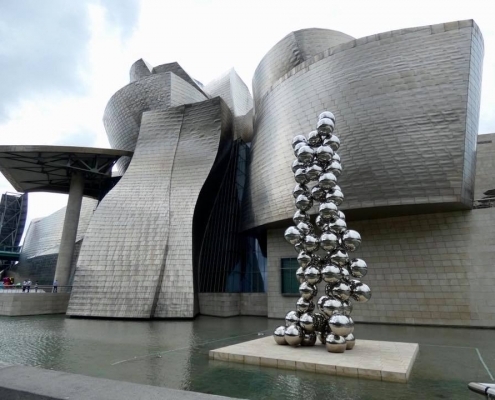 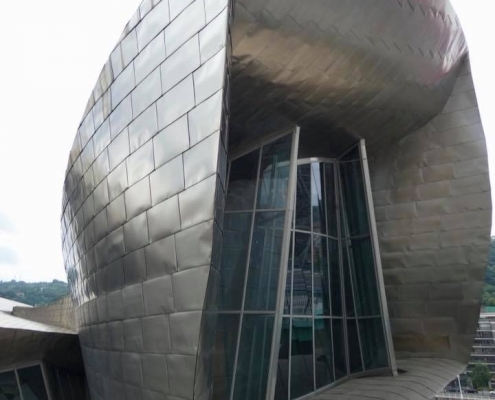 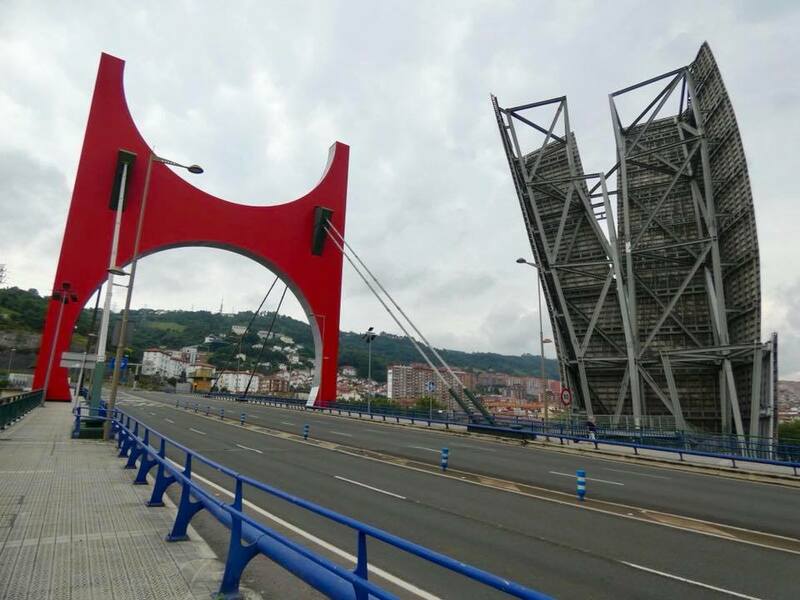 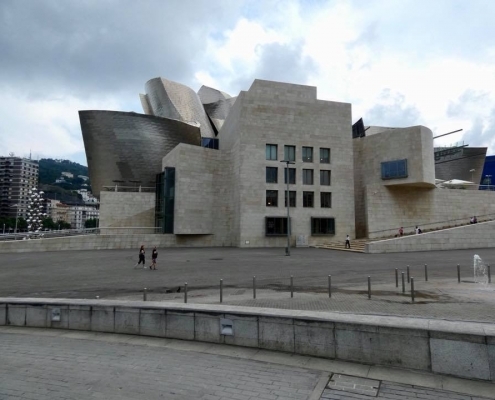 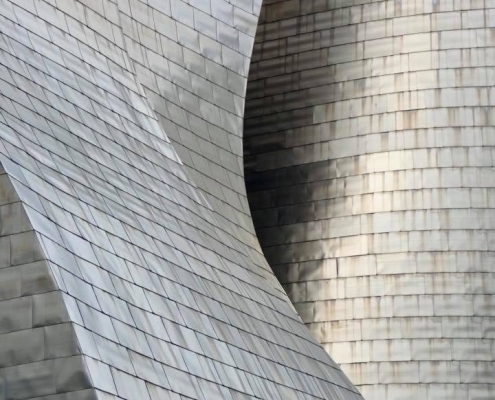 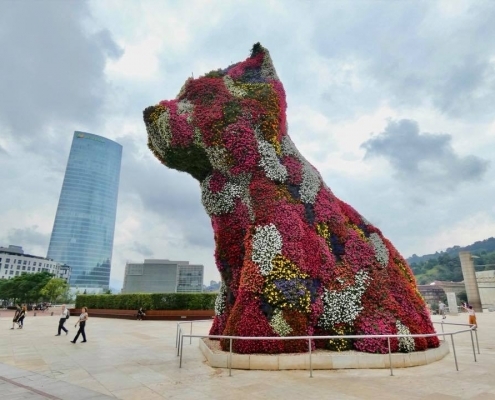 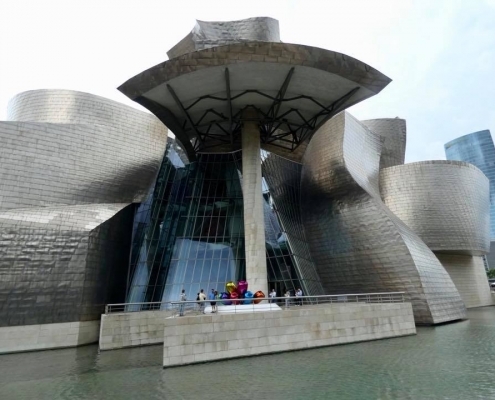 The futuristic Frank Henry-designed museum in Bilbao has been on my bucket list for a long while. 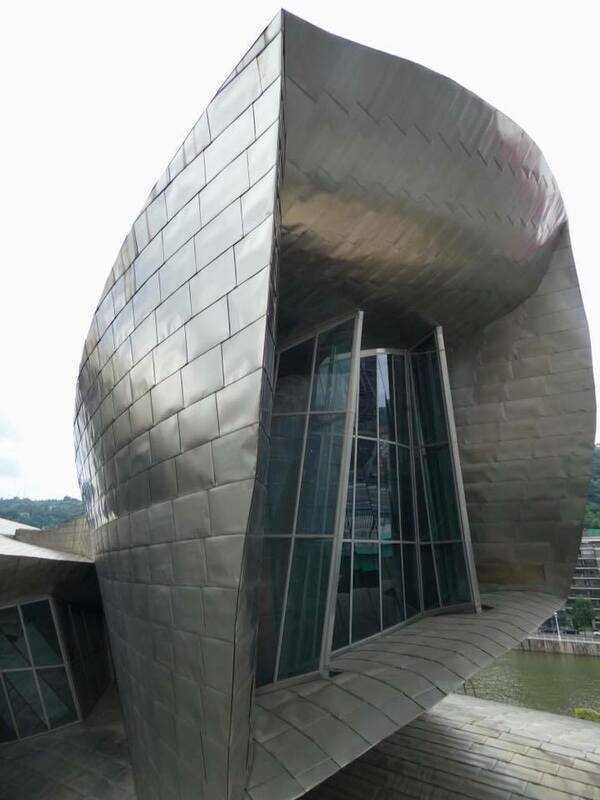 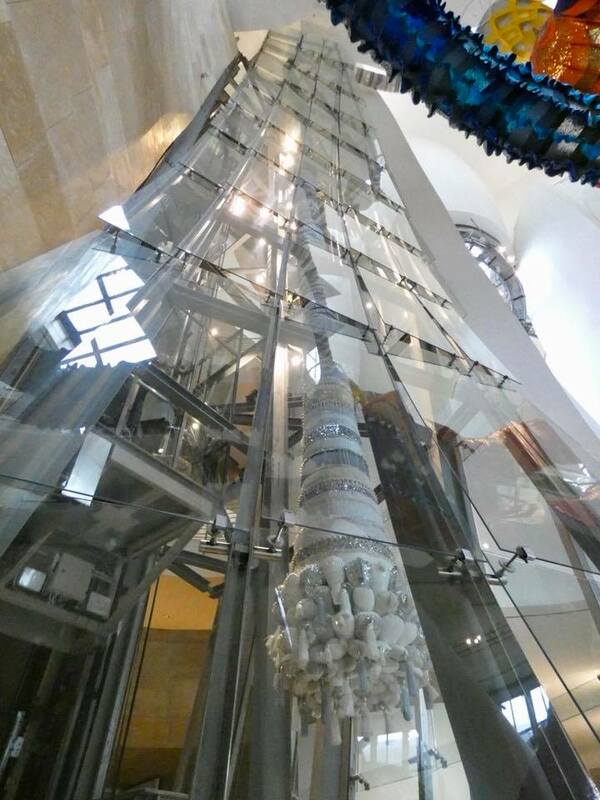 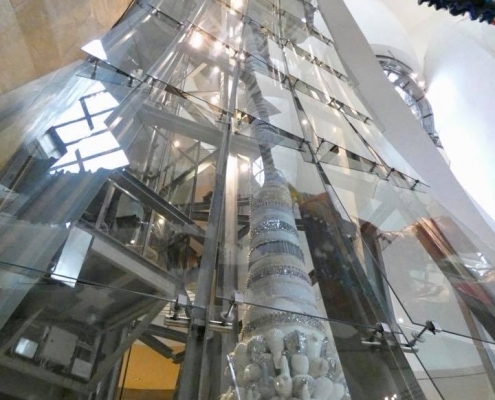 Titanium, glass, and limestone-covered structure looks like an alien spaceship (even more so in 1997 when it was built). 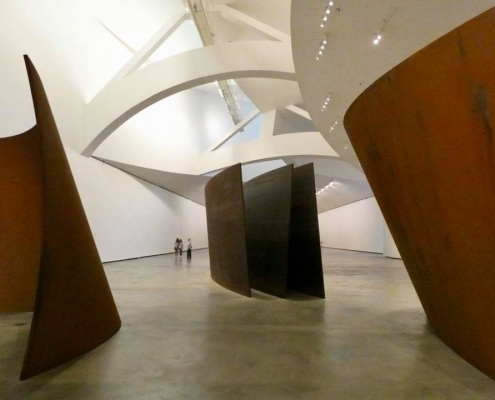 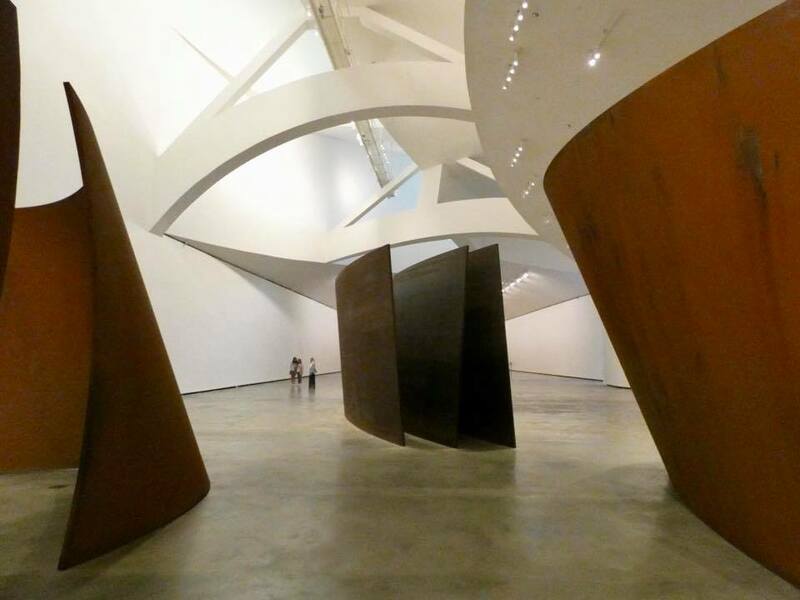 Inside – an absolutely avantgarde collection of modern art with giant halls with tiny weird paintings and contemplating visitors deep in their thoughts. 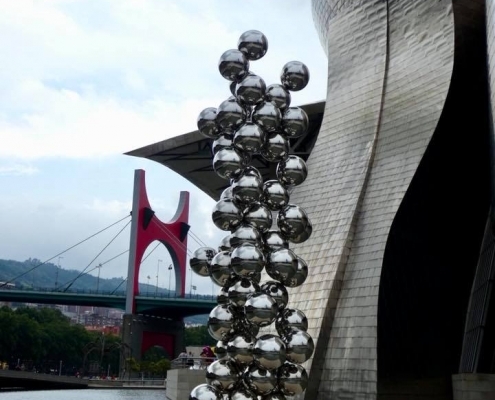 I tried hard to get to the vision and meaning of some of it, but somehow failed miserably. 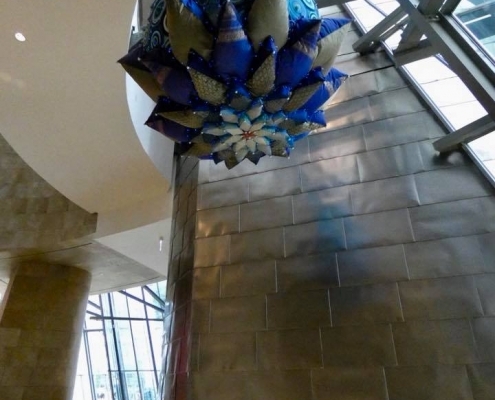 Luckily, at least one hall was all dedicated to the works of Mark Chagall, so – go Belarus! 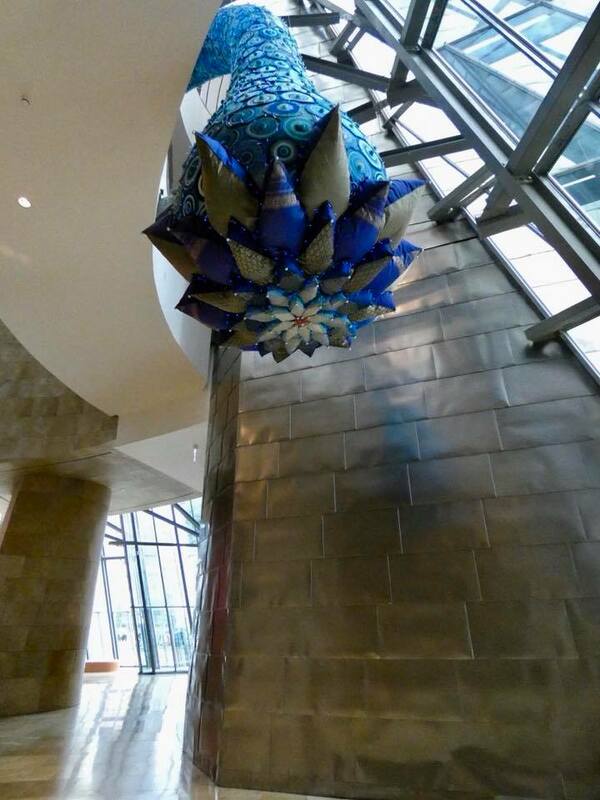 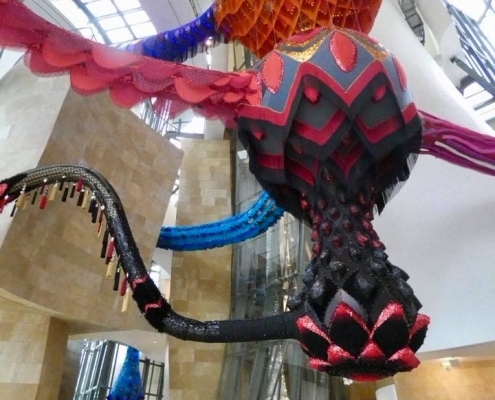 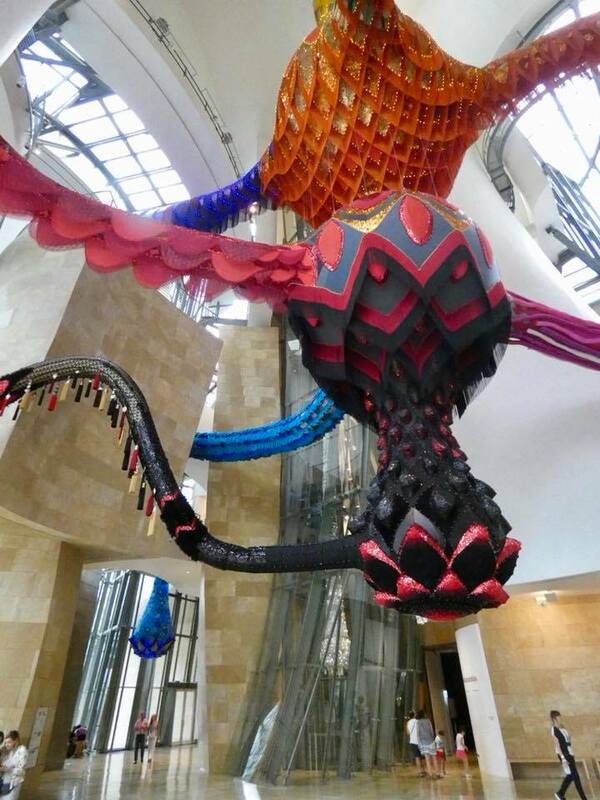 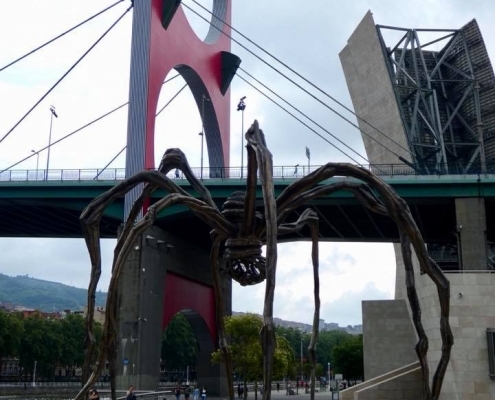 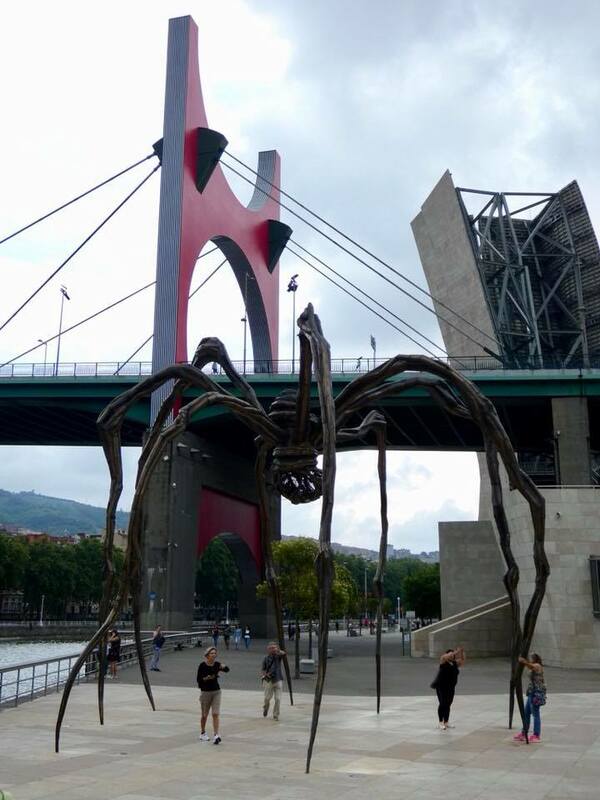 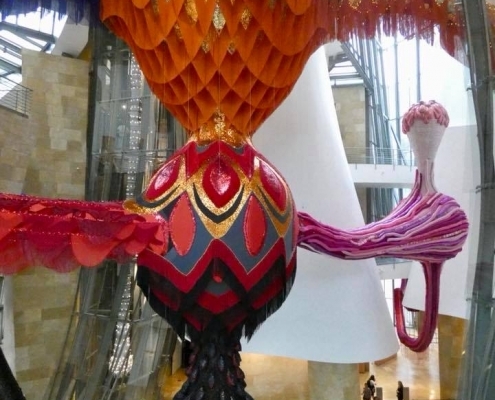 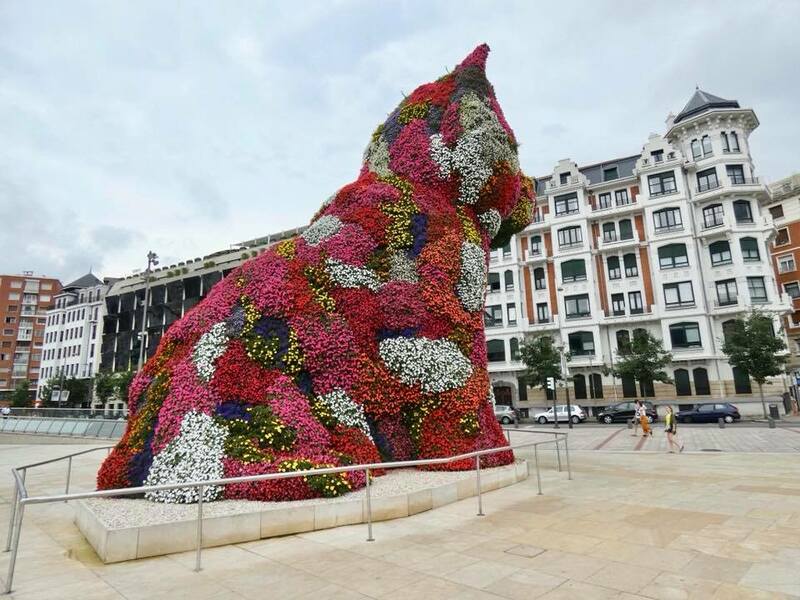 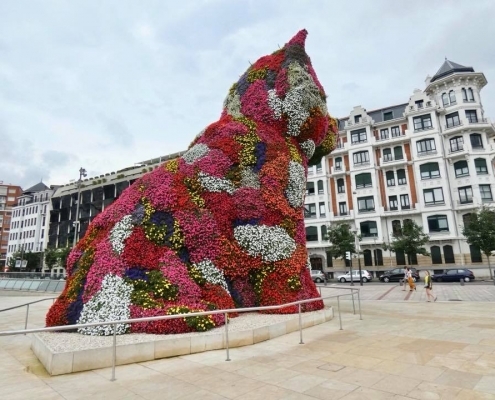 But overall – monstrous spider, giant flower cat, and weird flashing lights – last time I saw all these together was while taking antimalarial pills in Africa and dreaming of Ibiza. 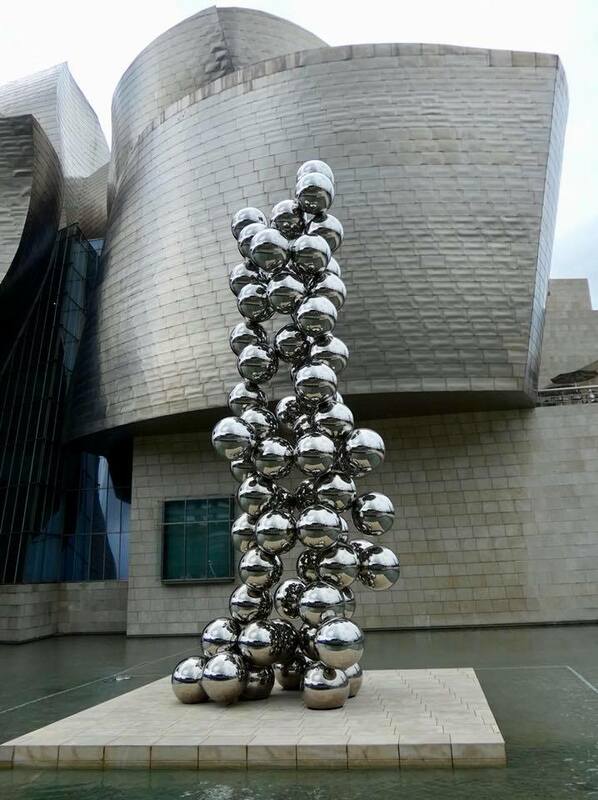 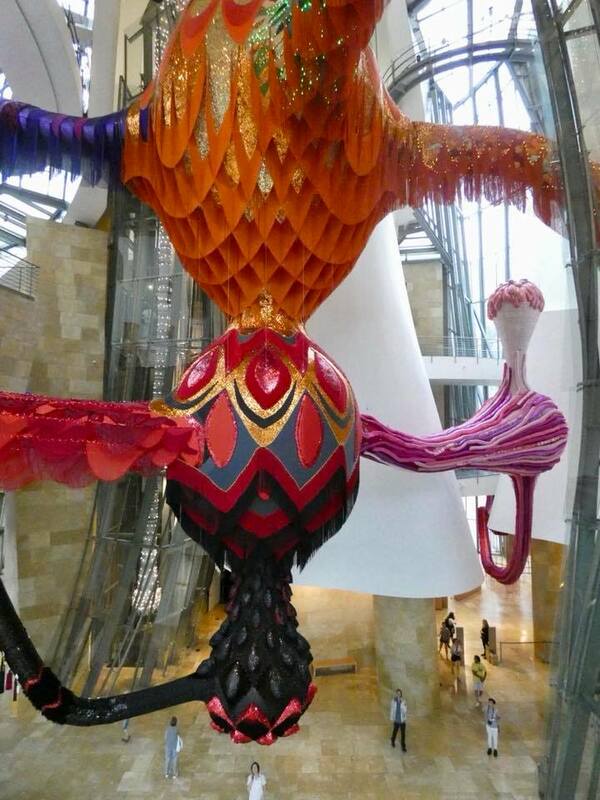 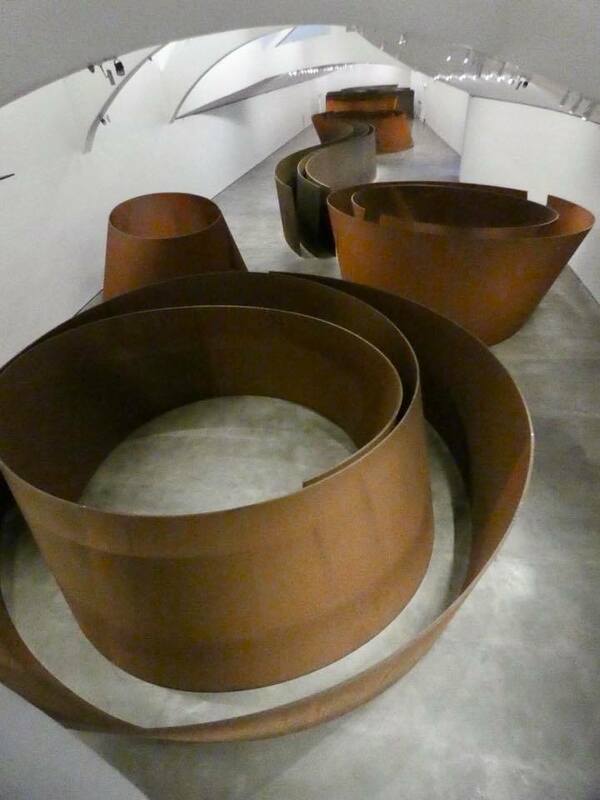 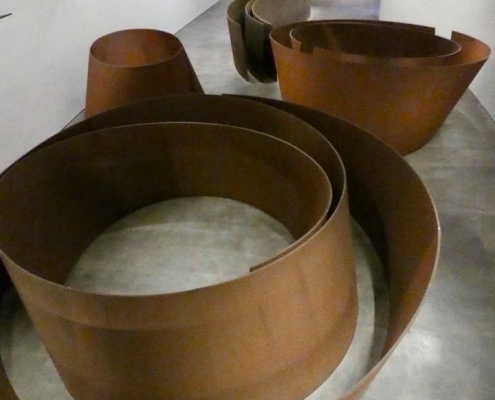 I guess I haven’t matured enough for the modern art yet!